Our center city studio is located on 17th street between Sansom St. & Walnut St, only two blocks from Rittenhouse square. Our building is directly across from the First Baptist Church of Philadelphia (Liberti Church). The first floor of the building houses two small restaurants: Luke’s Lobster Shack & Shoefry. Our entrance is directly above Shoefry. We are a fourth floor walk-up with no elevator. 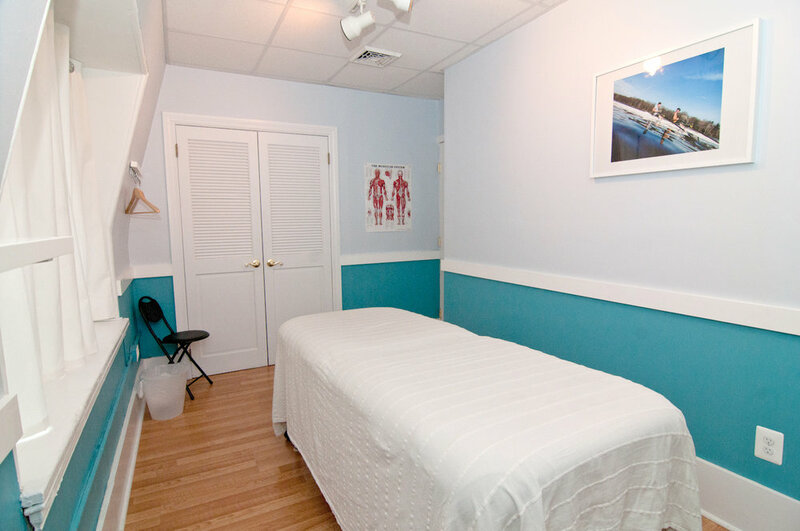 Our Manayunk studio is conveniently located in the heart of Manayunk, just off of Main Street. Our building is on the corner of Cresson and Levering Streets. Access to our studio is found on Cresson Street between Never Give Up training and Palm Tree Market. Our studio is a two minute walk from the Manayunk train station, and is wheelchair accessible.